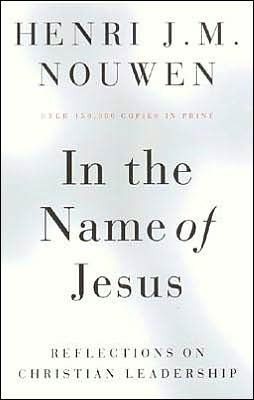 Henri Nouwen – "In the Name of Jesus"
Ouch. Yikes. This is good medicine for us in the worship leadership field. Most of us get in the game because we like to perform and we’re good at it. We like the spotlight. 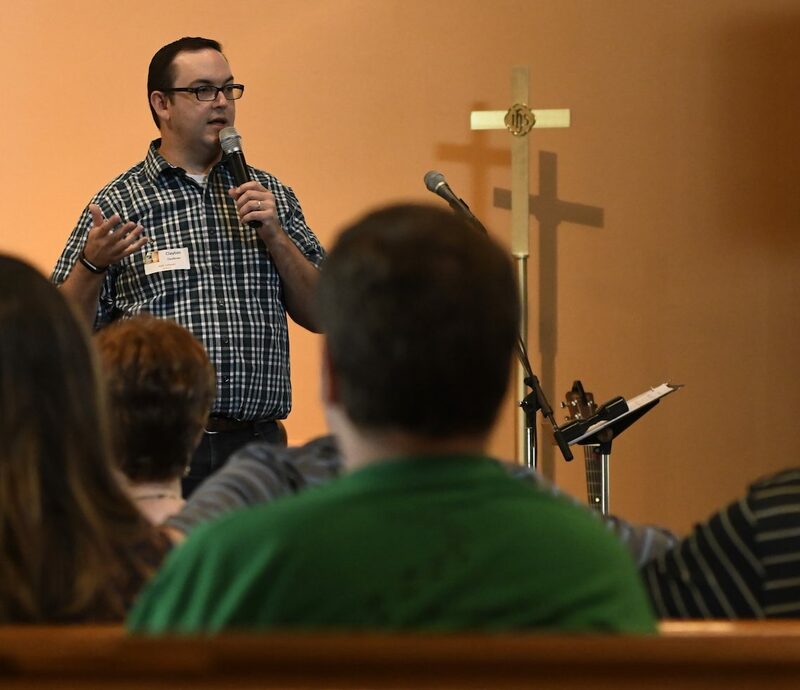 We like to feed on how people respond to God’s revelation in worship. Most of us that change employers go from smaller to bigger (upward mobility). But is it any wonder that we’re called to the opposite? Just look at the founder/leader/Savior of our religion. He borrowed everything like a bum and died between some thieves. That is the definition of downward mobility. And if I say I’m a follower/disciple of his, I shouldn’t expect any different if I’m truly learning to follow him. But there is a shiny pearl at the bottom of the muck – resurrection. The eternal illumination of Jesus’ presence and the restoration of the peace once found in the Garden. You’re welcome Daniel – thanks for reading.